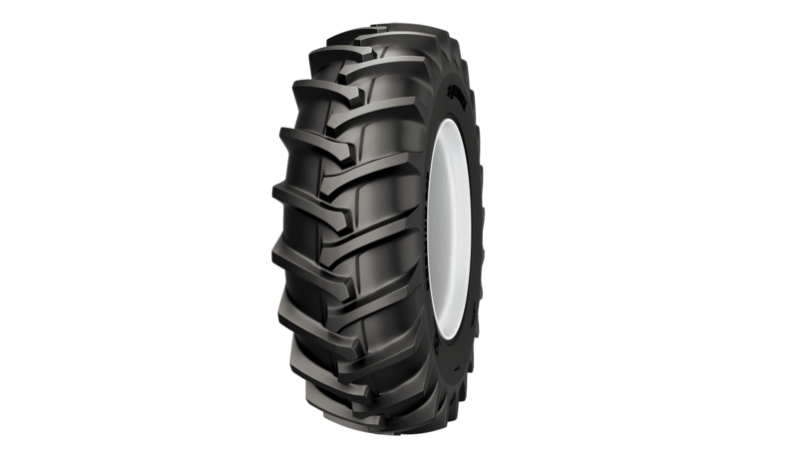 Alliance 347 is a drive wheel tractor tire with higher number of 23 degree lugs. It provides maximum traction on all types of soil and provides a smooth drive. A strong nylon carcass guards against mechanical failures and moisture deterioration. The tire is engineered with breakers for better protection against punctures.